Are Indians an Ethnic Minority? Vols. 1-5 – 2008-2013. 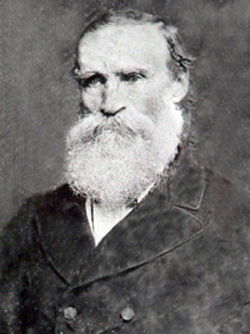 Manservants who came to New South Wales in the early days of settlement, with serving or retired British civil or military officers who had served with the British Armies in India, or with the English East India Trading Company. 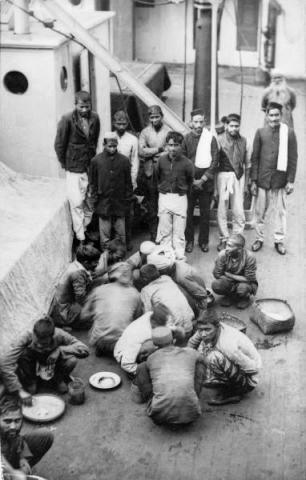 Indian sailors who deserted their ships or were left behind by their captains, while visiting Australian Ports. 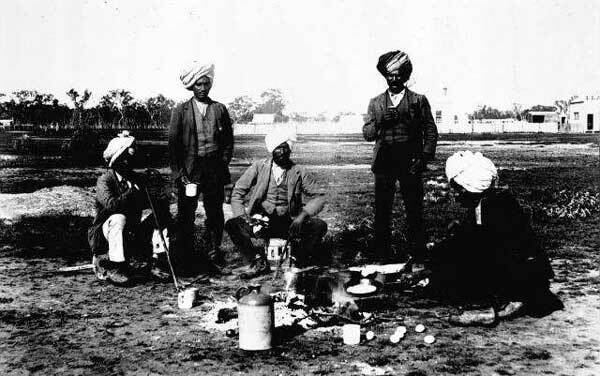 The first migration of Indians to Australia came as indentured labourers, and they were imported into New South Wales during the early part of the 19th century. 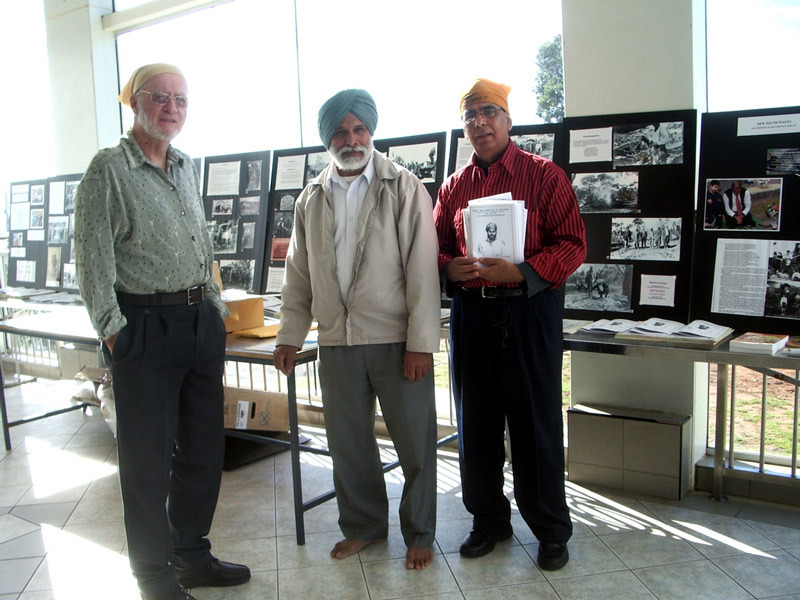 These Indentured labourers were followed sometime later by the first major importation of Indian indentured labourers, many of whom were Sikhs. They arrived in South Australia, in the 1860’s, although a small number had arrived in other parts of Australia before that time. These indentured labourers were employed as cameleers in inland Australia. Other importations of indentured labourers most of whom were Sikhs, were imported to cut sugar cane in North Eastern New South Wales and Queensland. Both of these importations of indentured labourers were bound to their employers by an employment contract under an old English law called, the Masters and Servants Act. Many sugar cane cutters who were contracted in this way, travelled to other Colonies looking for work on the completion of their indenture. In Victoria they found farm work and other forms of rural work, such as, working on dairy farms, fruit picking, horse handling, bullock driving and clearing scrub, to name a few. 4. In addition to this, a large number of Sikhs financed their own passage and migrated to Victoria and other Australian Colonies directly from India, and other places in the Indian diaspora. Most of these migrations took place between 1870 and 1901. 5. 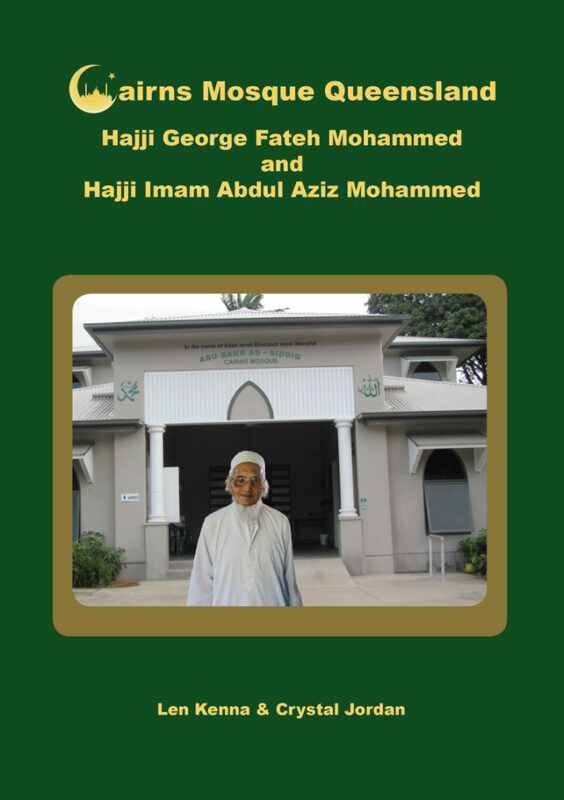 The descendants of English Army Officers who served in India and migrated o Australia. Sydney Grandison Watson born 1861 in Calcutta, India. A Descendant of an English Army Officer who served in India. Ph: Courtesy of Watson Family. The migrations of indentured labourers and others came to an end, following the introduction by the Federal Parliament of Australia of the Immigration Restrictive Act 1901, or the White Australia Policy as it was more commonly known. The White Australia Policy virtually brought to an end the entry into Australia of all non-white people. 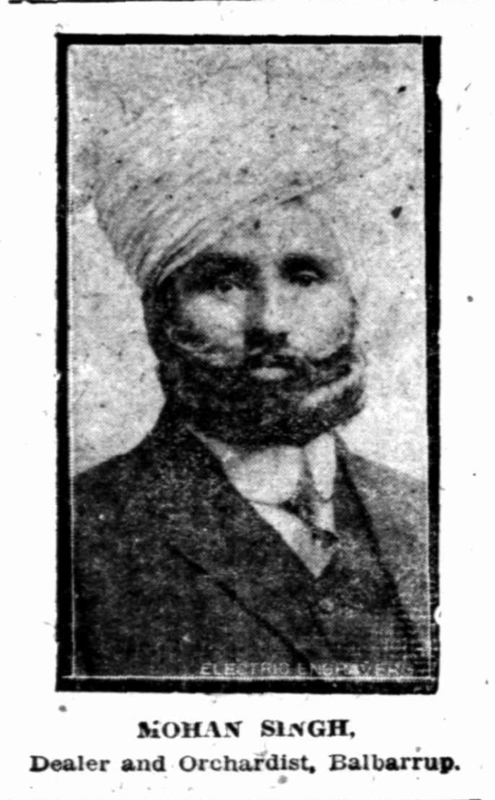 Indians who were residents of Australia at this time were given limited citizenship rights, and were allowed to stay in Australia. However, from that time on, travel between India and Australia became more difficult for Indians, because the White Australia Policy contained regulations that restricted entry into Australia of people who were not from Anglo-Saxon, European or Celtic backgrounds. Because of these regulations some Australian Indians were loath to travel outside of Australia, for fear that they would be entangled in these regulations and be unable to return to Australia. With the introduction of the White Australia Policy, migration of Indians into Australia almost stopped. As a consequence of this, by the 1950’s most Indian rural workers had either returned to India, or had died lonely deaths in Australia. A small number of Indians had married or lived with white Australian or Aboriginal women who bore them children. As a result of this, they developed a family structure and enjoyed the comfort of a stable life. When the White Australia Policy was abolished by the Whitlam Government in 1973, Indian migrants once again started to arrive in Australia, largely unaware of the Australian Indian History that preceded them.